This process covers the minimum data we need for any new primary carers related to danebank students – they will need to have all the following data entered, and any data that is missing will need to be obtained and entered. Remember that this is the ‘minimum data’, but the more data you can enter at any point beyond what is mentioned here, the better. 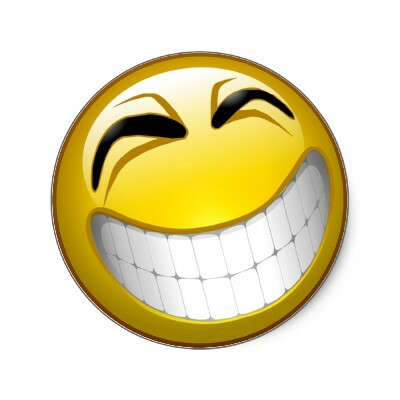 Parent Portal Logins will not be created until the student place at danebank has been accepted. 1. In Edumate, type the surname of the person you are going to enter into the search field (pictured below). Go through the list of existing users to ensure the user doesn’t already exist in edumate. If you find the user already exists (eg: they may have been previously entered as an enquiry, be a previous student etc), still follow through the steps from step 3 below to make sure we have all the minimum data required for them to be a staff member at Danebank. If you find duplicates of any user in the list, please notify the IT department. 2. From the ‘+’ menu (circled in red below), hover over the ‘Contacts’ button then click on ‘Carer’ (circled in yellow below). 3. 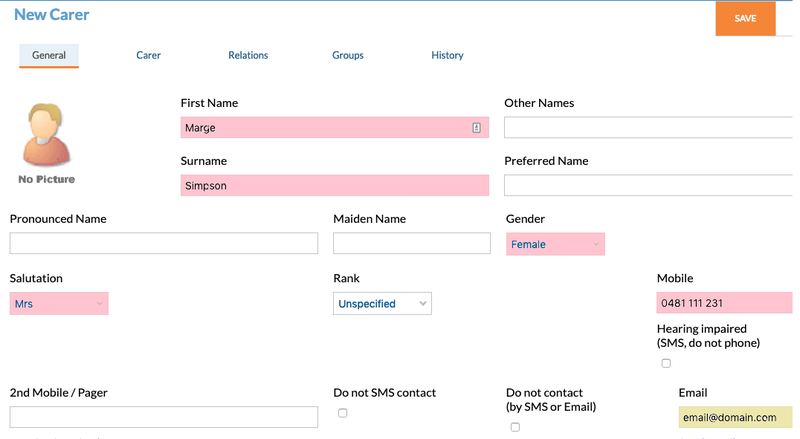 Under the General tab, fill in the First Name, Surname, Gender, Salutation and Mobile number (highlighted red below) which are all required. An email address (highlighted yellow below) is required for every primary carer otherwise they will not be able to use the edumate portal! 4. A home address is required for all primary carers of students. Scroll down on the General tab and Click on the ‘Edit Home Address’ (red arrow below) and fill in the appropriate details. If a postal address is provided different to the home address, click on ‘Edit Postal Address’ (yellow arrow below) and enter it there. 5. 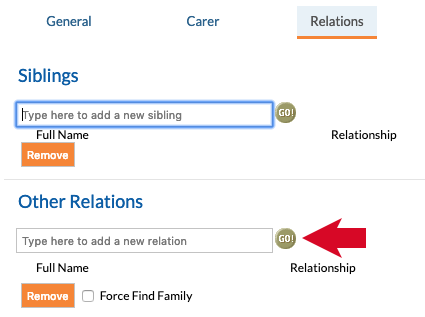 If there are any relations of this carer already in the system, click on the ‘Relations’ tab (circled in red below) and add any relations under the ‘Other Relations’ heading (circled in yellow below). 6. Click ‘Save’ after you have filled out all the above necessary details. The carer now has the minimum data we need on the system for student’s relations!